YouTube is increasing the requirements for channels on its platform that will make them eligible to earn money from ads run before and during their videos. That’s bad news for smaller channels who may not command a large audience but still play by YouTube’s rules and earn through their videos. It hardly seems like the best approach to fixing what’s broken at YouTube, though. Sure, it’s a massive platform with hundreds of hours of video being uploaded every minute, and so it can’t be easy to police as effectively as we’d like. But the truth is that this approach punishes smaller creators, while allowing some offenders to slip through the cracks. Last February, Swedish streamer PewDiePie had more than 53 million subscribers when he published a video showing two shirtless men laughing as they held up a banner that read, “Death to All Jews.” This year, Logan Paul, another YouTuber popular with younger audiences, posted a clip with the camera trained on the body of a suicide victim in Japan. In those instances, it was the creators that took down the videos, not YouTube. And the company also didn’t demonetize or ban DaddyOFive, a channel that frequently filmed and published videos depicting acts of child abuse. 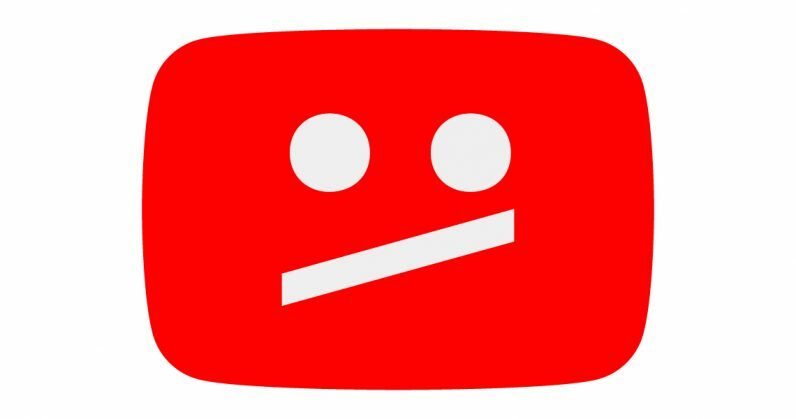 Ultimately, this move could help YouTube avoid coming under fire for having its ads run on videos from malicious actors – but it also hurts its community and doesn’t address the real concerns surrounding an open-to-all platform. The company needs to go back to the drawing board to figure out smarter ways of identifying and dealing with troubling content. Where’s AI when you need it most?